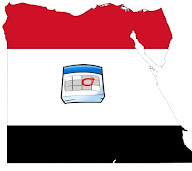 Egypt IT Community Calendar is a public calendar that includes offline IT community Events held around Egypt. Also, online events both from Egypt & around the world. Please, feel free to contact us, either through sending email to ComCal at ComCal dot Org, or by sharing events here, with the community.